Are you getting ready for 18 holes of impressions? 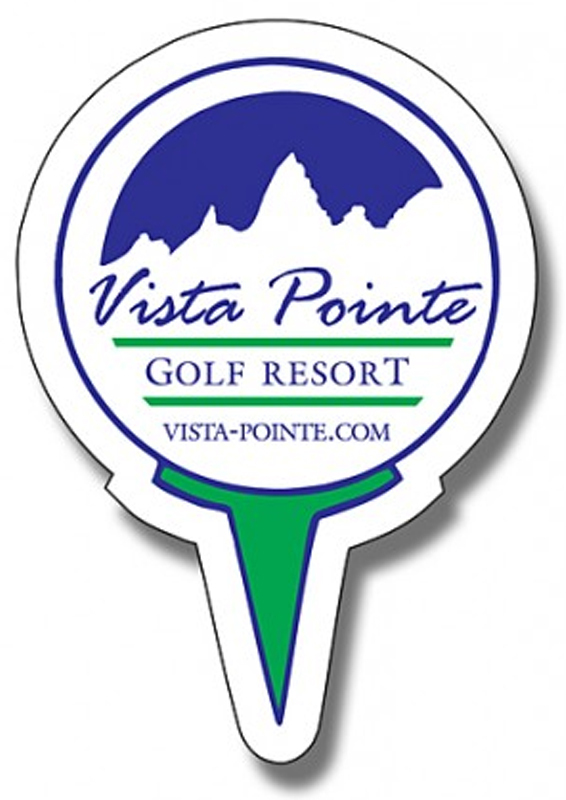 Order these1.75x2.5 Custom golf ball & tee shape magnets - outdoor & car magnets 30 Mil right away. 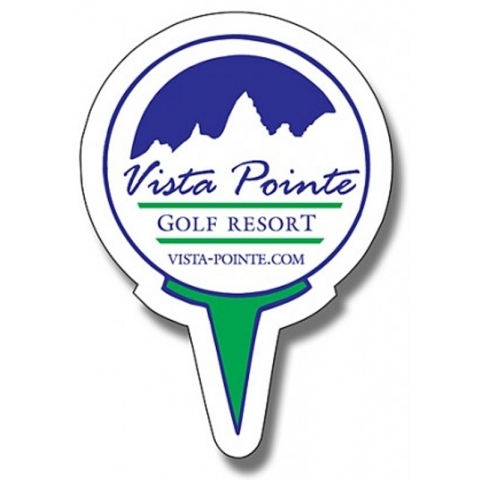 These custom printed magnets are ideal for marketing golf related services and ideal to distribute during golf outings and outdoor promotions. Made in USA using high quality magnetic stock material, these personalized outdoor safe magnets are low cost items with high retention rate. We bet your summertime promotions and golf promotions will not be complete without them. Order today to get started with these attractive custom shaped outdoor magnets at cost effective prices. Request a quote to know wholesale savings for these 1.75x2.5 personalized golf ball & tee shape magnets - outdoor & car magnets 30 Mil. Product Size : 1.75 in. X 2.5 in.